Huge Price Reduction, priced to sell. Great Investment Property. Close to the new proposed Google and downtown. Each unit is a 1/1 with total square feet of 1156. Baths were upgraded, laminate flooring throughout, tile in kitchen and bath, Detached garage that back tenant uses as additional family room. No real rear yards but backdoor that has small outside area. possible room to add on to back unit. Do not disturb tenants. 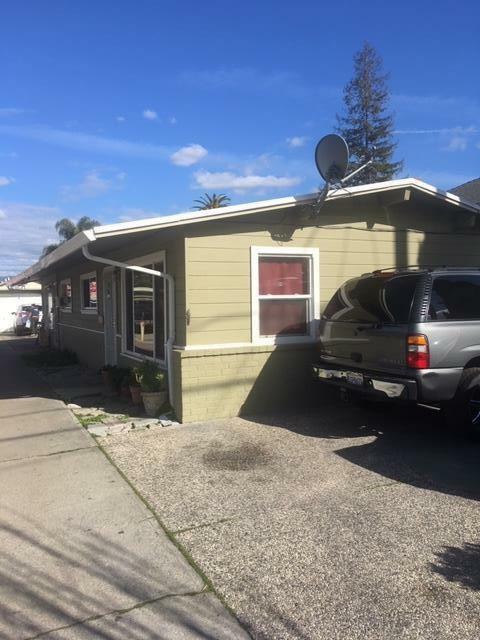 Sold by Quang H. Hang of The House You Want.